The Detroit Creative Corridor Center (DC3) will launch “Design in Detroit,” an online platform and annual festival that allows individuals and institutions across Southeast Michigan to engage, connect and partner with Detroit’s creative, entrepreneurial community. The three-year initiative is funded by a $510,000 grant from the John S. and James L. Knight Foundation, which supports informed and engaged communities. It will be anchored by the annual Detroit Design Festival, which will call on Detroit’s creative community starting in June to submit new ideas for design, business and technology that advance local community interests. Through an online platform and real-world forums and gatherings, individuals and institutions from across Metro Detroit will be able to pledge financial, leadership, volunteer and marketing resources to the submitted projects. Over the course of each year, DC3 will lead targeted programming that nurtures these connections, ensuring that they result in artistic, retail and digital innovation that improve Detroit’s quality of life. The pilot Design festival in 2011, for example, produced “Mind The Gap,” a contest to improve Detroit’s in-between spaces. The greater community helped shape that contest’s success, and more than 200 Detroiters viewed and rated proposals to transform vacant and under-utilized spaces in Detroit. The winning submission, entered by a high-school student at Henry Ford Academy: School for Creative Studies in Detroit, was shared with hundreds of Detroiters and business and creative-cultural leaders in a series of events that featured the concept. 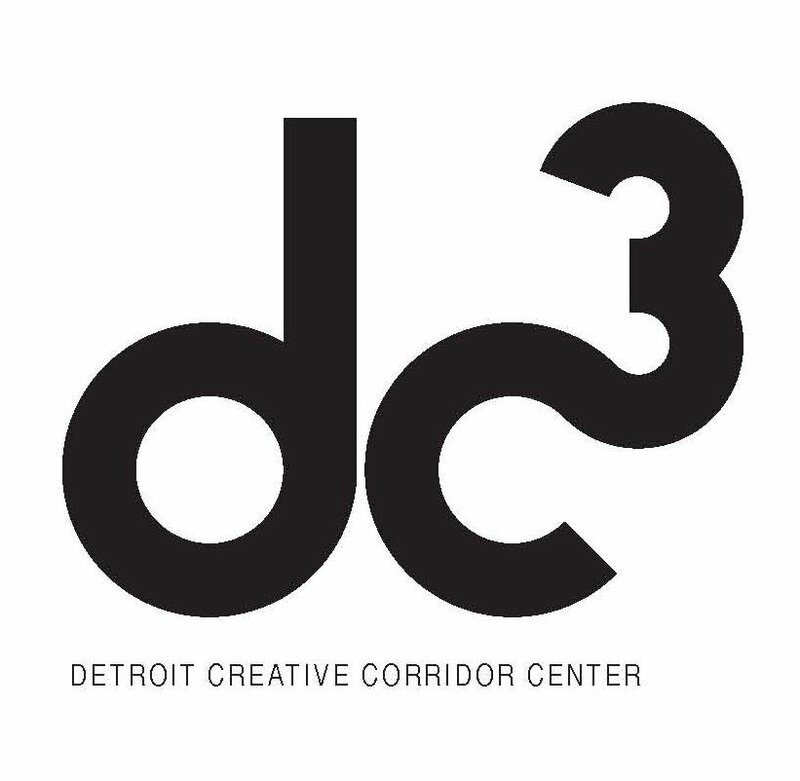 The Detroit Creative Corridor Center ("DC3") is a business accelerator focused on helping creative sector businesses grow. Supported by Business Leaders for Michigan and the College for Creative Studies, the DC3’s vision is to establish Detroit as a global center of creative business, creative innovation and creative talent. For more details visit: www.detroitcreativecorridorcenter.com.